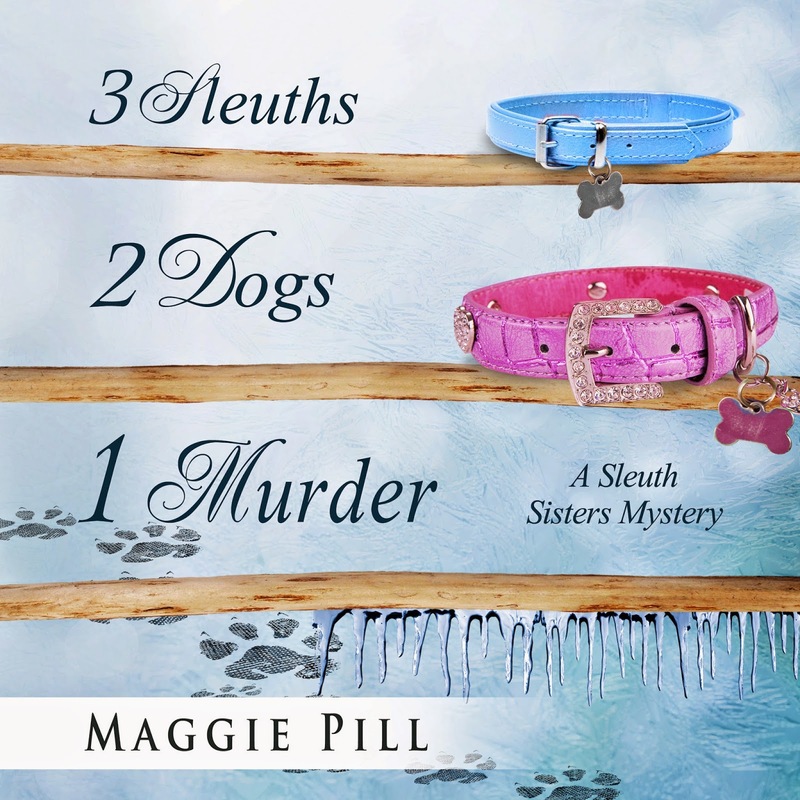 The second Sleuth Sisters book is now out on audio (at Amazon, Audible, & iTunes). I'm learning about audio--very slowly. 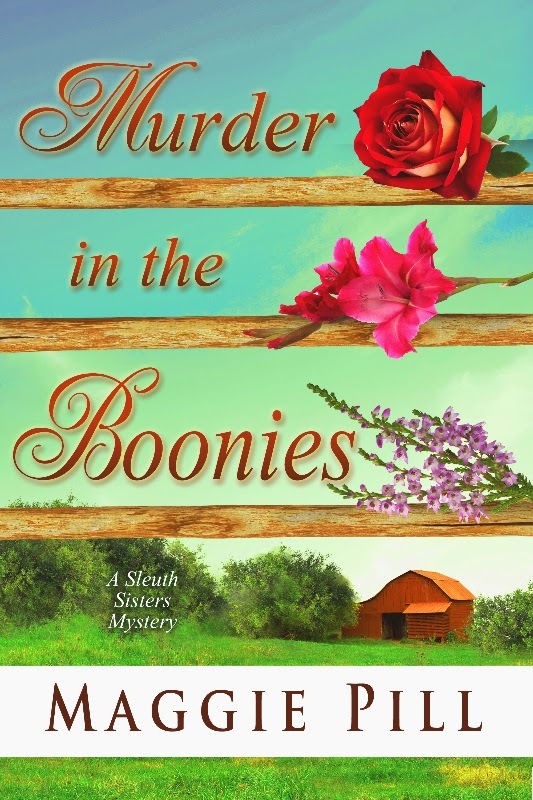 When I originally signed a contract for book #1, THE SLEUTH SISTERS, I pictured CDs I could take to events and sell. That isn't how it's done, at least not on Audible. It's a download. Someone suggested that since the books are pretty popular in Michigan, I should let the Library for the Blind know about their availability for audio. I did, but I learned that at least some libraries want/need the CD. Besides, they buy through Overdrive, not Amazon. So yeah, I'm learning. Still, the first audiobook is doing well, and I just got word that the second is out, at least on Audible. I don't see it on Amazon yet, so keep checking if that's the way you buy. Now we get to start the whole process over with book #3! Here's a preview of that cover, though I sent in some requests for fine-tuning.